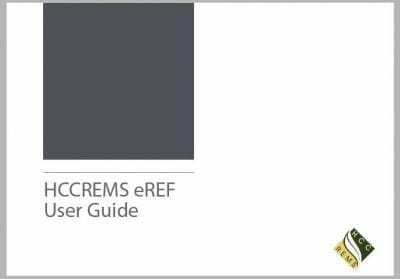 The Register provides model conditions that can be used by Council staff when assessing and conditioning development applications involving contaminated land requirements. 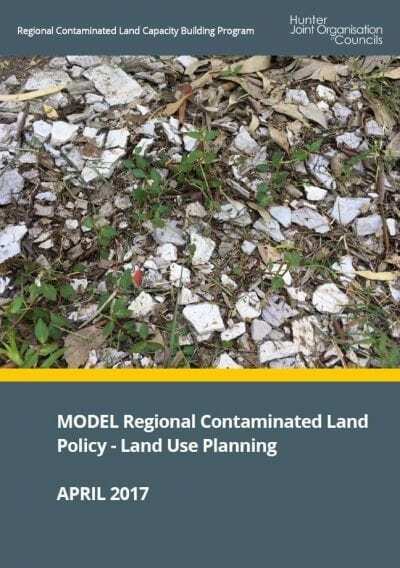 Investigating and managing contamination through the Development Application (DA) Process is a primary means through which Councils meet their legislative responsibilities for identifying, evaluating and managing contaminated land under the NSW Environmental Planning and Assessment Act 1979. 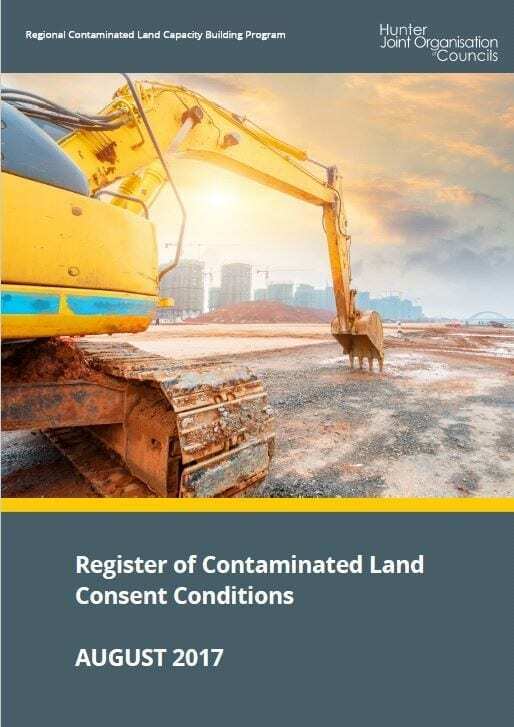 This Register of Consent Conditions provides model “Requests for Information” and “Conditions of Development Consent” that can be used by Council staff when assessing and conditioning development applications involving contaminated land requirements. 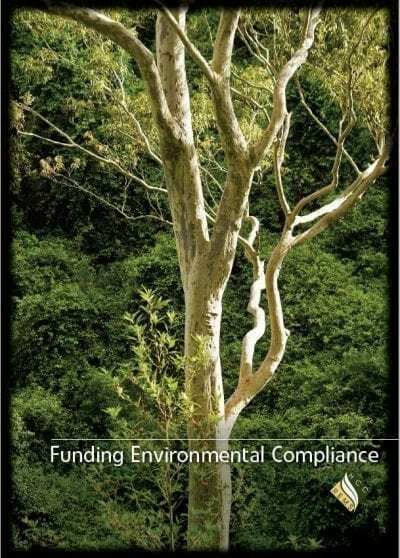 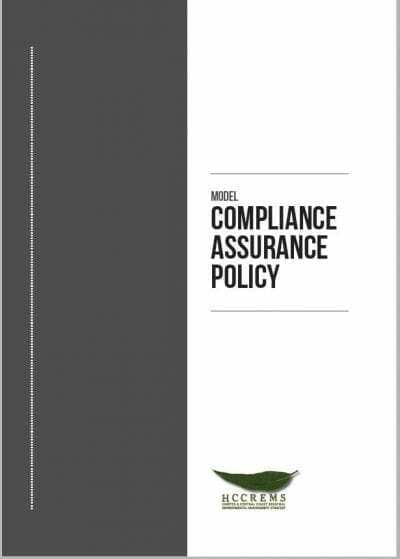 Its application can directly assist councils ensure they act in “good faith” with their legislative obligations, and that remediation, validation, monitoring and ongoing management of contamination is completed in accordance with the requirements of the relevant legislation and standards.